W2MEDIA.CA | Listen to today’s 7-8am broadcast of Media Mornings on Vancouver Co-op Radio 100.5 fm: Discussion of affordable housing and poverty reduction. Host Jane Bouey interviews Nathan Crompton (Vancouver Renters Union) on Heather Place redelopment and affordable housing solutions. Tsur Somerville (UBC Sauder School of Business) in conversation about affordable housing with Maayan Kreitzman. 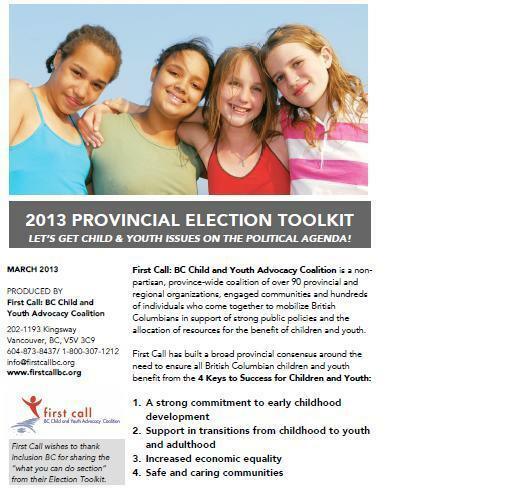 Adrienne Montani (First Call: BC Child and Youth Advocacy Coalition) discusses their 2013 BC Election Kit, and response to BC NDP poverty reduction proposals. The issue of gang violence fuelled by the marijuana trade is being raised in the provincial election by a coalition of academics and professionals called Stop the Violence BC. With the support of eight B.C. mayors, four former provincial attorney generals and a handful of municipalities, the group is lobbying for the taxation and regulation of the marijuana industry.So far, they say, there has been only a “deafening silence coming from the political leadership.” Yet according to the Tyee, a majority of British Columbians would welcome testing out marijuana regulation. More pipeline leaks have been revealed at Enbridge operations, according to Tyee energy reporter Andrew Nikiforuk. The National Energy Board has demanded a full engineering assessment after Enbridge reported finding four oil leaks on its pipeline 21, from Norman Wells in the Northwest Territories, to Zama, Alberta. There is already controversy over the BC New Democratic Party’s proposal to raise income assistance rates, reports Andrew MacLeod, The Tyee’s Legislative Bureau Chief in Victoria. The promise of a $20 a month increase will do nothing to help people living in poverty, says Bill Hopwood, an organizer with the advocacy group Raise the Rates. Bahrain anti-government activists clashed with police and blocked roads into the capital on the weekend, in a bid to disrupt the Formula 1 Grand Prix. The BBC says the protesters accuse the government of using the race to gain international recognition and cover up rights abuses. At least 185 people have been killed in fighting between Nigerian forces and Islamic extremists in a north-eastern town, according to a report on RT News. A local government official says the massacre started on Friday and lasted for hours. He added that 185 bodies had been buried, but the death toll is thought to be greater, as locals are continuing their search for the dead. Chinese rescue teams have reached some of the most remote areas of Sichuan province hit by Saturday’s powerful earthquake, the BBC says.The rescuers have been travelling on foot into Baoxing County because of the damage to roads in the isolated region. Communication networks are still disrupted, so the extent of the destruction is still unclear.